We have never pretended to be experts on anything, and most of our musings have proven that fact. 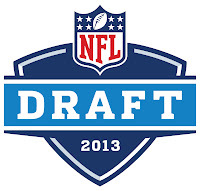 So instead of throwing together a mock draft of our own, that would likely feature 32 incorrect picks per round, we offer a metadraft -- a view of what all the real "experts" are saying about this week's NFL draft and who the Steelers are likely to choose. NFL.com: We like Charley Casserly and Gil Brandt, but a few of the folks providing a prediction on picks are unknown to us. Anyway, of the 11 mock drafts, only eight go as far as pick #17. 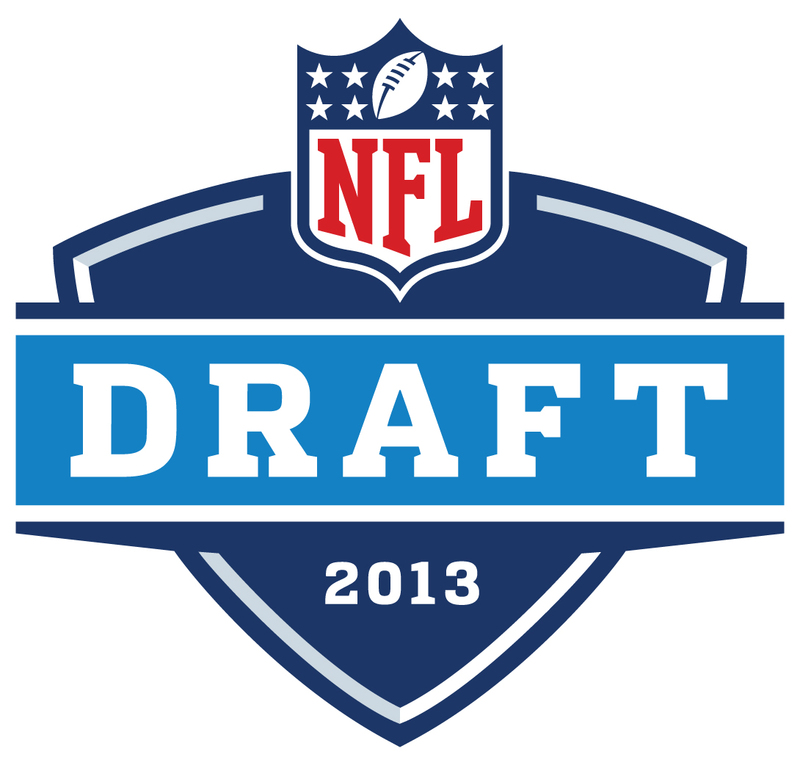 Five have the Steelers choosing a wide receiver, two an outside linebacker (Jarvis Jones), and one a cornerback. SBNation: They are pointing to Cordarrelle Patterson, wide receiver from Tennessee, as the Steelers' guy. CBSSports.com: Six mock drafts, including one from Pat Kirwan. Two have the Steelers taking a tight end (Tyler Eifert) and two have them take Jarvis Jones. Los Angeles Times Bleacher Report: Nothing drives internet traffic like an NFL mock draft, and so it is no surprise that a major metropolitan newspaper (or ten) is getting into the act. Their pick for Pittsburgh: Texas safety, Kenny Vaccaro. DraftTek: This is a new one for us, and we are impressed with the fact that they "use a computer model to simulate a 7-round . . . draft." Their computer model has the Steelers taking Jarvis Jones in the first round. Scott Wright's Draft Countdown: One of our favorites -- good synopses for all the players, and a nice online layout -- has the Steelers choosing Cordarrelle Patterson in round one, and Eddie Lacy, running back from Alabama, in round two. Ourlads: Nobody does player evaluation like these guys! Indeed, there's more information available from them (much of it by subscription) than the average fan could digest. Their choice for the Steelers is Keenan Allen, wide receiver from Cal. Mel Kiper, ESPNInsider (subscription required): The Godfather of draft analysis, the man who launched a million mock drafts. He sees Tyler Eifert as the man for Pittsburgh. Don Banks, Sports Illustrated: Kenny Vaccaro, safety, Texas. Pro Football Weekly: Some of the best reporting on the NFL happens here, and their mock draft tabs Damontre Moore, LB/DE, Texas A&M as the Steelers' guy.